The denial of service attack is statistically the most used malicious attack out of them all. This stems from the ease of use of the attack, as well as the alarming lethality. Literally anyone can bring down a website with a simple command prompt. The question is how to protect against an attack that can cripple your network or website in a matter of minutes? If you are going to protect against an attack, you first have to know how it works. You must familiarize yourself with the different variations, methods, and plans of attacks that hackers use. We are having 7 different classifications of denial of service attacks. 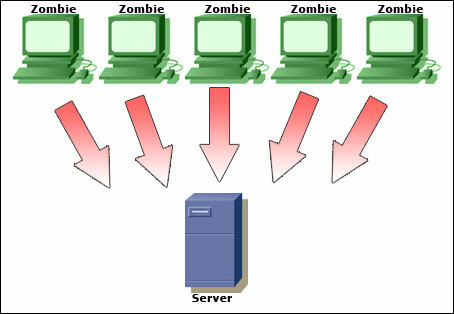 The Ping of Death attack involved sending IP packets of a size greater than 65,535 bytes to the target computer. IP packets of this size are illegal, but the attacker can be built that are capable of creating them. An ICMP echo request with more than 65,507(65,535-20-8) bytes of data could cause a remote system to crash while reassembling the packet fragments. 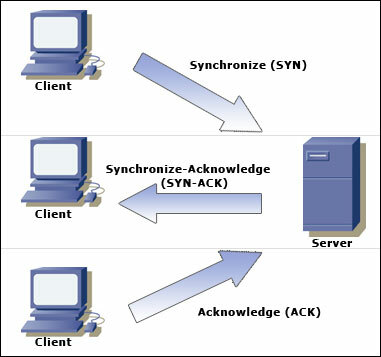 The Smurf attack is a way of generating significant computer network traffic on a victim network. This is a type of denial-of-service attack that floods a target system via spoofed broadcast ping messages. This attack is generally less powerful than the smurf attack, since the TCP protocol is much more widely used than the UDP protocol.